Islamic finance is increasingly gaining momentum on the global scene as a viable alternate financial system, grounded in its strong fundamentals risk sharing and asset backed financing. 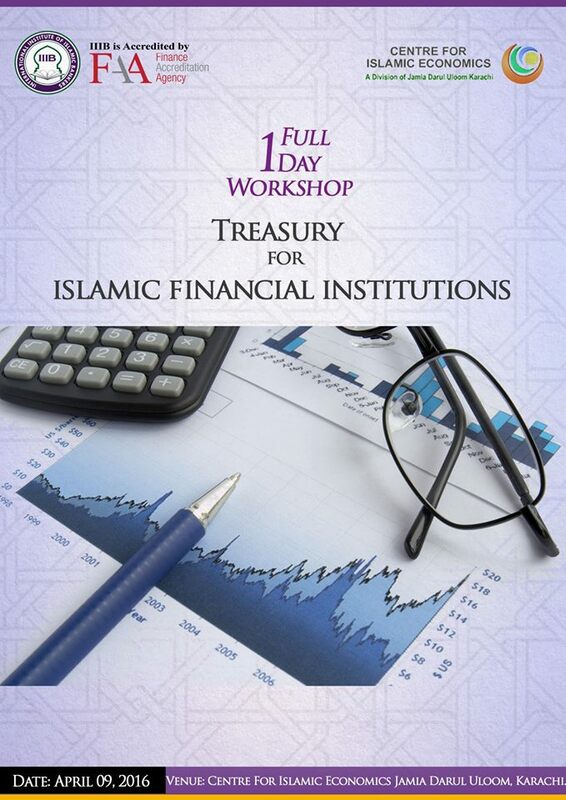 The current asset-base of global Islamic finance industry (IFI) stands at around 2 trillion US$. In Pakistan Islamic banking industry claims 11.4 percent share in assets and 13.2 percent share in deposits of overall banking industry. 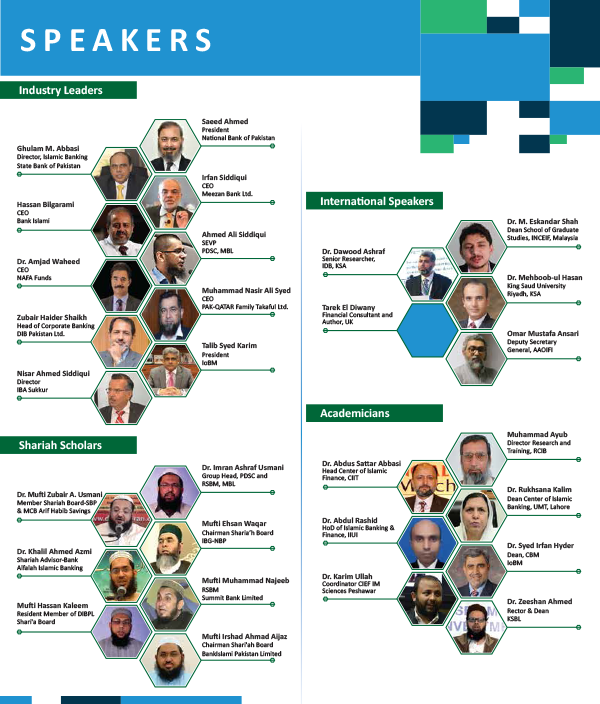 ICIBF 2017 provides a platform among practitioners, academics and Shari’ah Scholars to share and synthesize their knowledge and experience on the following themes.